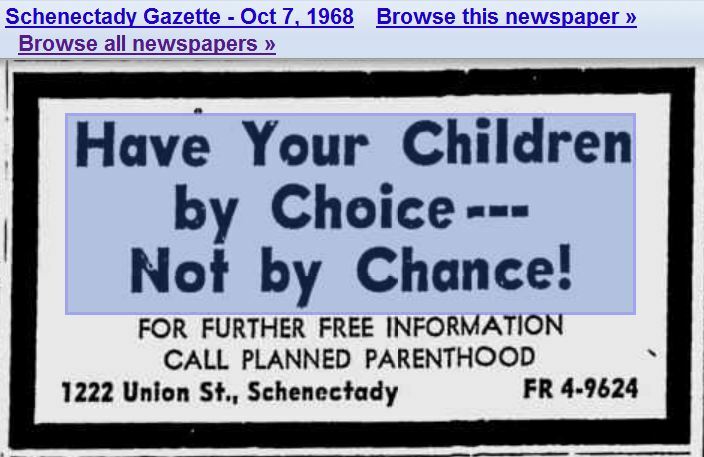 Planned Parenthood, children by choice, not chance. Planned Parenthood Association of America. 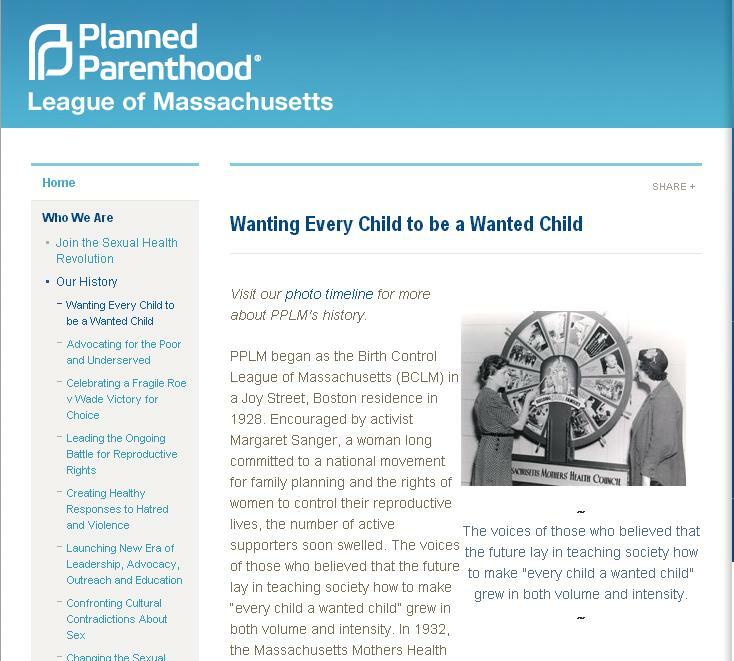 This Planned Parenthood slogan originates in eugenics . 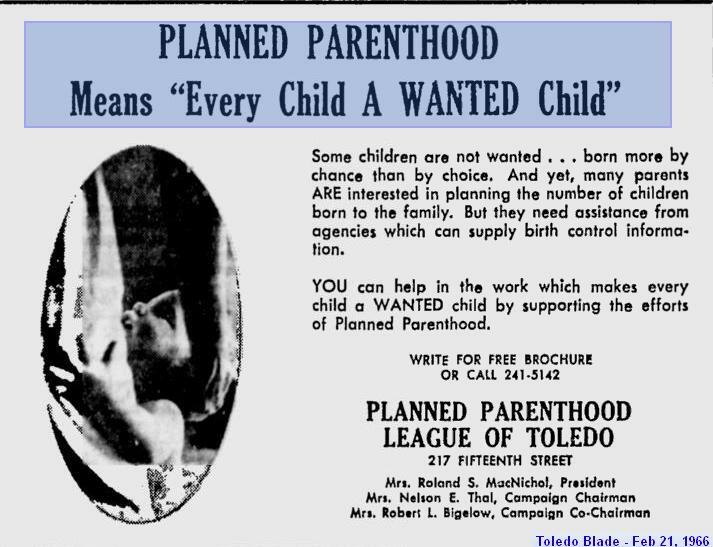 The origin of Planned Parenthood’s oft repeated slogan “Every child a wanted child” may have come from the eugenics movement, specifically Fredrick Henry Osborn. 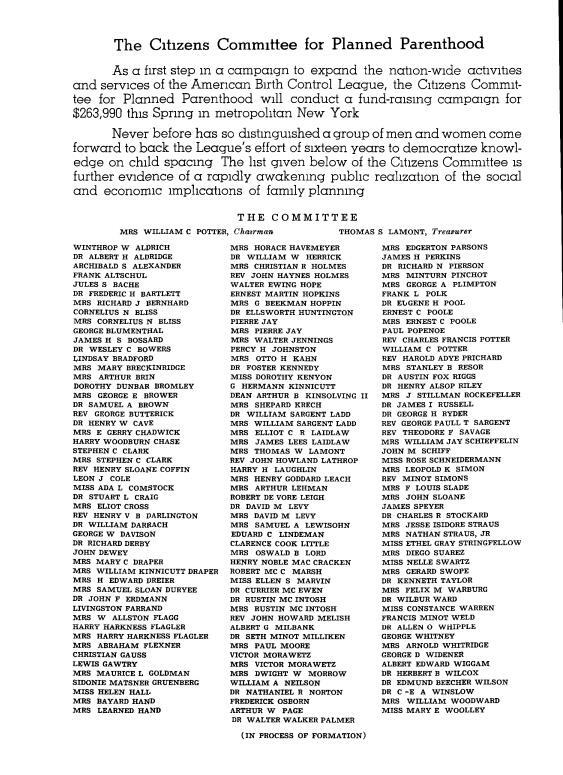 Osborn was a founding member of the American Eugenics Society and he also helped start the Population Council as well as the Pioneer Fund, all known for their population control agenda. 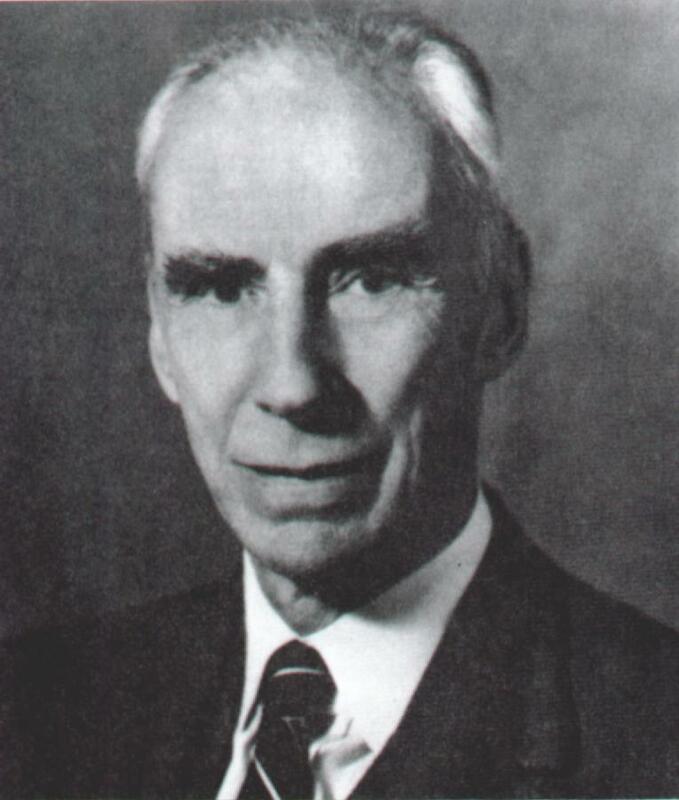 According to Evolution in the News, Osborn, a founding member of the American Eugenics Society, restructured the eugenics movement in the 1950s and 1960s, covering up its totalitarian roots and marketing it as “voluntary unconscious selection,” a corrective to natural selection impaired by human domestication (i.e. civilization). 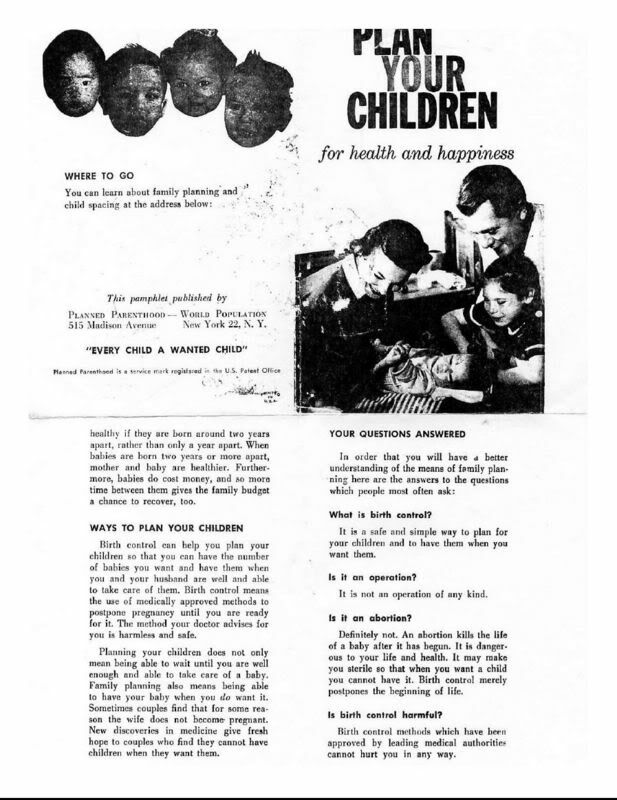 Osborn’s suggested motto for the New Eugenics was “Every Child a Wanted Child“, which now adorns Planned Parenthood’s website and is available on buttons from pro-abortion organizations. Saynsumthn Blog wanted to confirm that eugenicist Osborn coined the term, so I contacted the American Philosophical Society which houses records from the eugenics society. 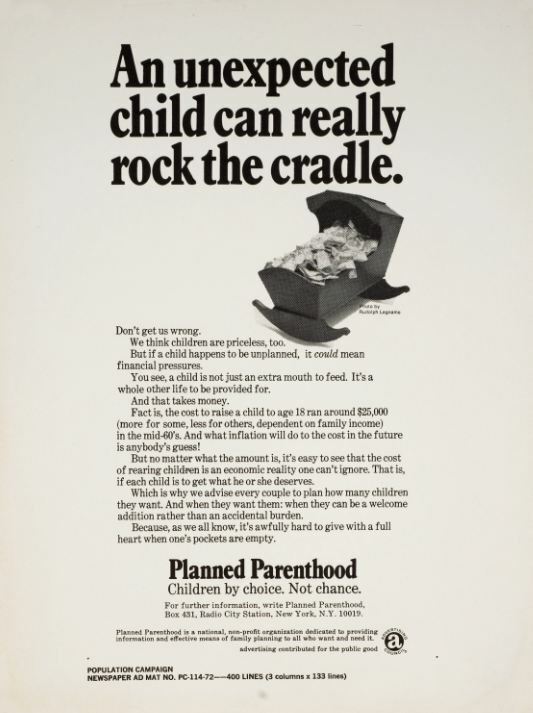 This entry was posted on June 16, 2015 at 2:09 am and is filed under Planned Parenthood Poster, Planned Parenthood Slogan with tags Children, Eugenics, Every child a Wanted one, Frederick OSborn, Planned Parenthood, Planned Parenthood Poster, Planned Parenthood slogan, priceless, vintage. You can follow any responses to this entry through the RSS 2.0 feed. You can leave a response, or trackback from your own site. I’ve been doing a lot of research on Margaret Sanger lately. She believed that wanting a lot of children was a sign that you were not fit to breed! 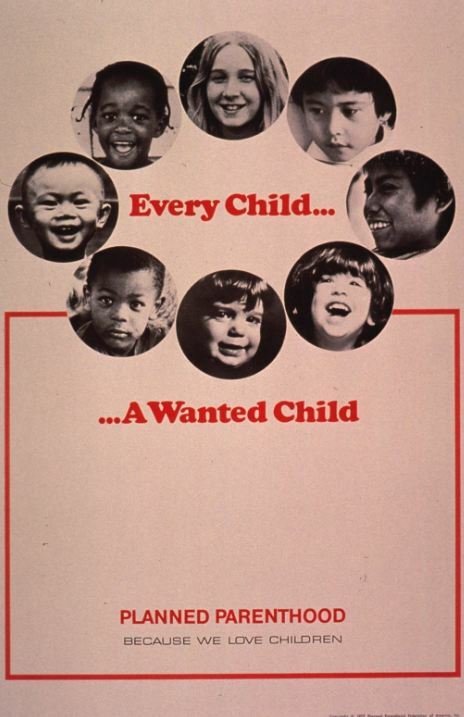 Superior people sometimes wanted children, but only a few. So the idea was to get all women to think of children as the “superior” ones who already had few children did — as special chosen thing, not as a welcome part of marriage and life. Interesting piece on how abortion is connected to the eugenics movement.